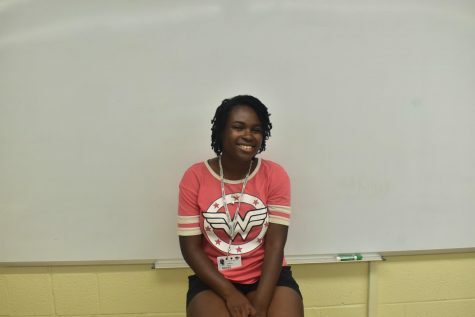 Nyla is a sophomore at ERHS and staff writer for the Raider Review Newspaper. She enjoys reading books and listening to music. She also enjoys playing volleyball and she enjoys watching The Office.